Leyton Orient striker Paul McCallum will be out for at least six months after suffering a serious knee injury. The 22-year-old sustained cruciate ligament damage during Saturday's 1-1 draw against Northampton Town. 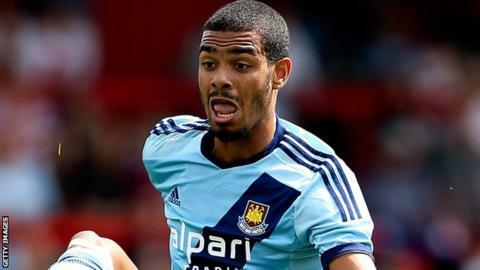 McCallum joined the O's after leaving West Ham this summer and has scored three goals in nine appearances. "We are devastated for Paul. He had a great start to the season and was showing what he was capable of," Orient boss Ian Hendon told the club website. "Paul will be a loss for us, but knowing the type of character he is I am confident he can come back fitter and stronger from this experience."